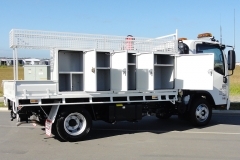 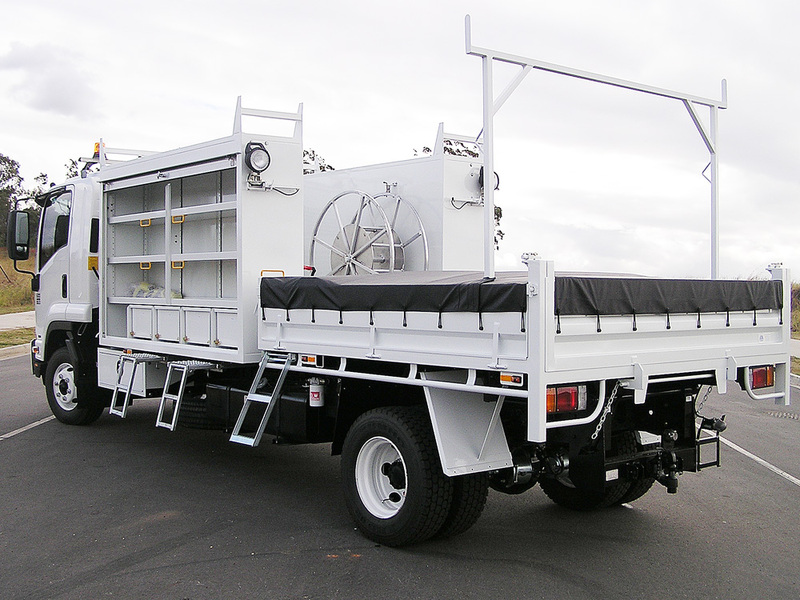 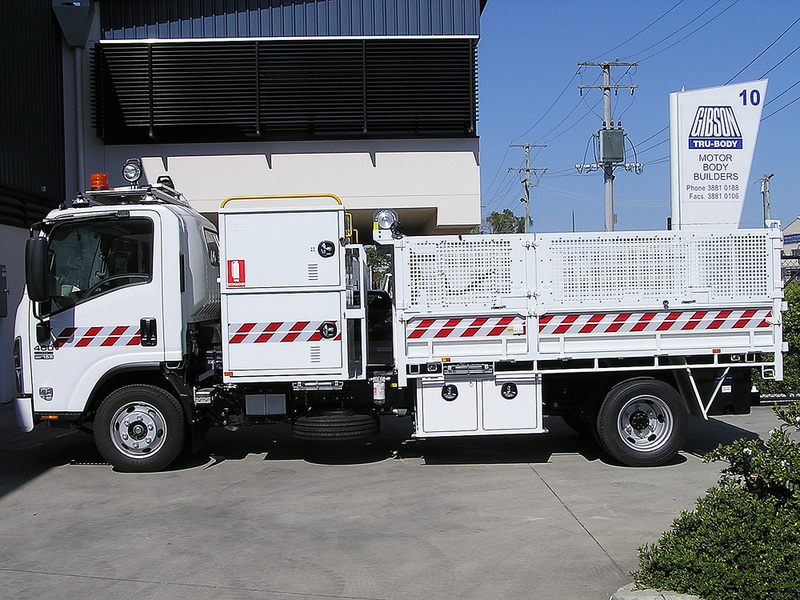 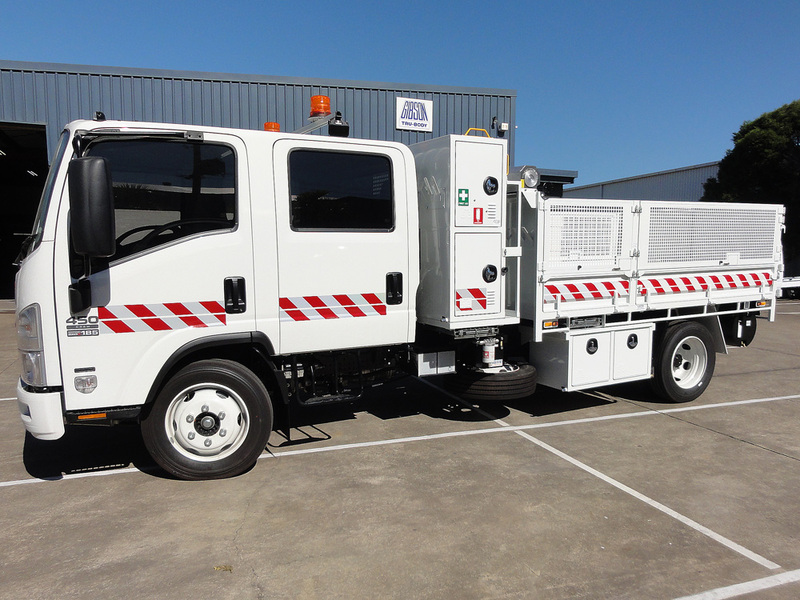 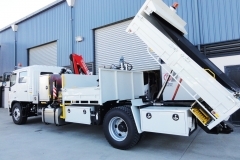 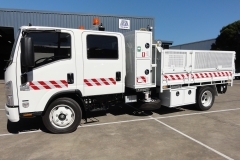 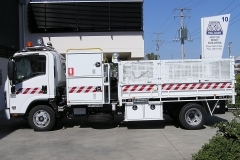 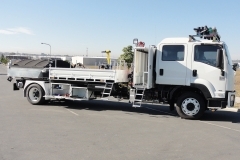 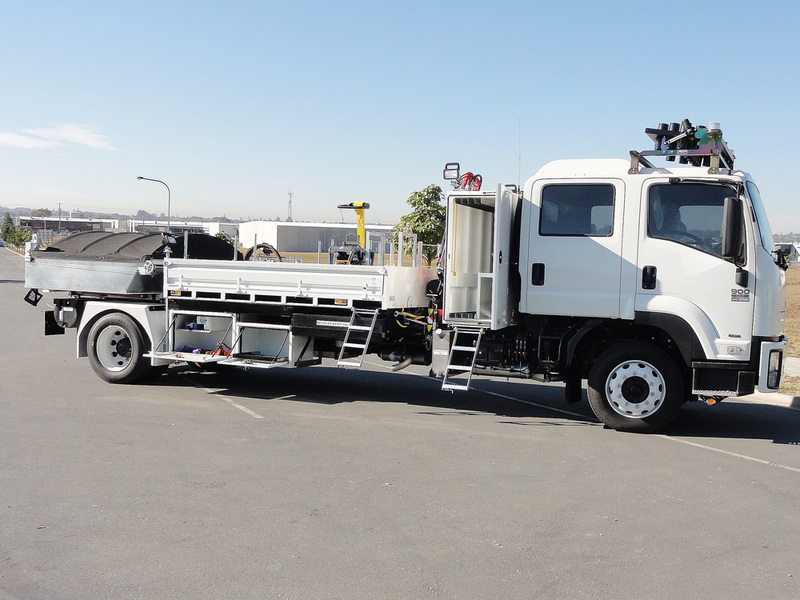 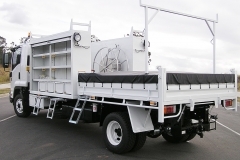 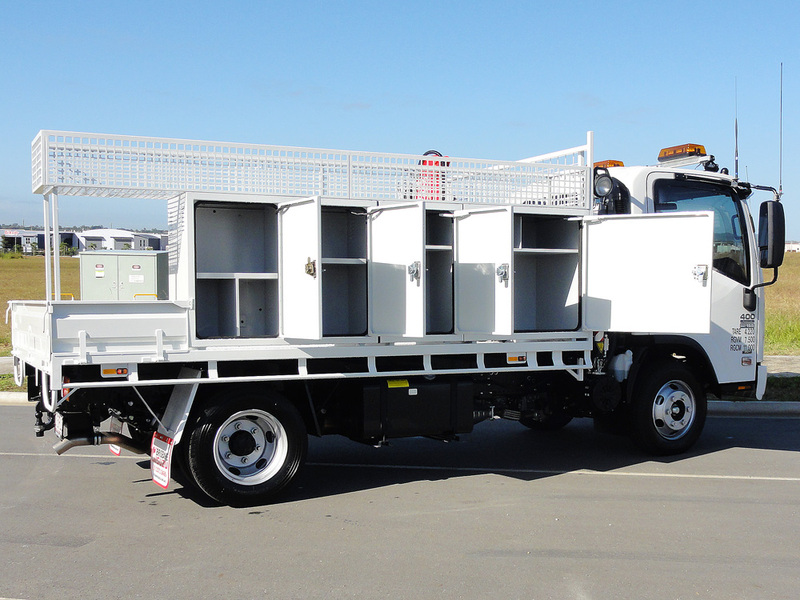 Roadside maintenance vehicles are primarily built for Councils and Road management companies, for maintaining roads and associated infrastructure. 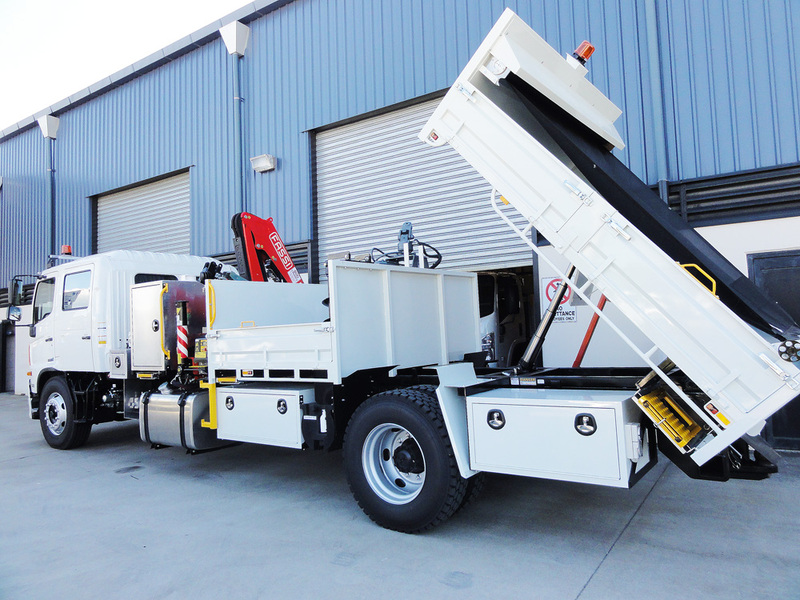 The jobs can be quite complex as they often include such things as cabinets, tipping bodies, crane, compressors, generators, heated asphalt and asphalt road base testing equipment, etc. 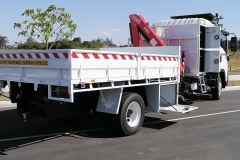 They can be of any size and layout, designed to meet the customers needs.